Fello is the latest Travel Management Company to partner with GlobalStar Travel Management, giving them the ability to offer a global travel management proposition. 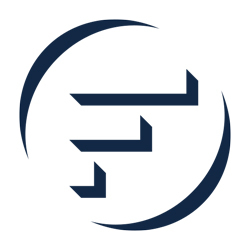 Since the launch of the Fello brand a year ago, Fello has received much industry recognition, it was shortlisted for “Best TMC company” at the Business Travel Awards and listed in the Buying Business Travel Hotlist 2019, as one to watch. The company is based in Central London, employs more than 50 staff and has an annual turnover of more than GB £24 million.